Normally, zombies are the ones who would go for your brain. But zombies can take a step back because Nissan’s coming to the forefront. If that doesn’t sound like something straight out of a sci-fi movie, we don’t know what else does! How it works is that drivers put in a skull cap device with wires that measures the brain wave activity. 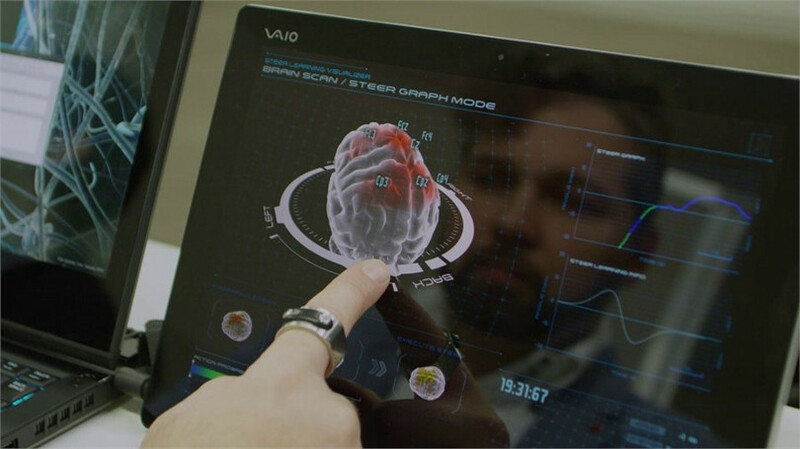 The brain waves are analyzed by on-board autonomous systems, which helps you make decisions 0.2 to 0.5 second faster than normal. 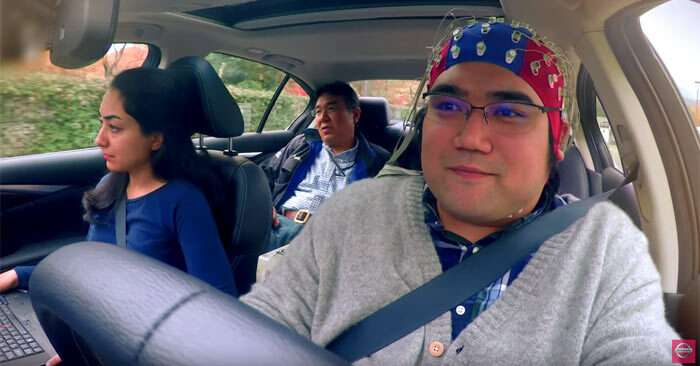 What it means is that the “brain decoding technology” can tell when you’re about to press the brakes and do it on your behalf. For autonomous driving, the system can tell when the driver is "experiencing discomfort" and can adjust the driving configuration or driving style. It can even change the car’s internal environment. That means rather than you looking out at another KL jam, you can be cruising along the highway instead. What do you think about this new technology coming up? Would you dare to give it a go? Leave a comment below!